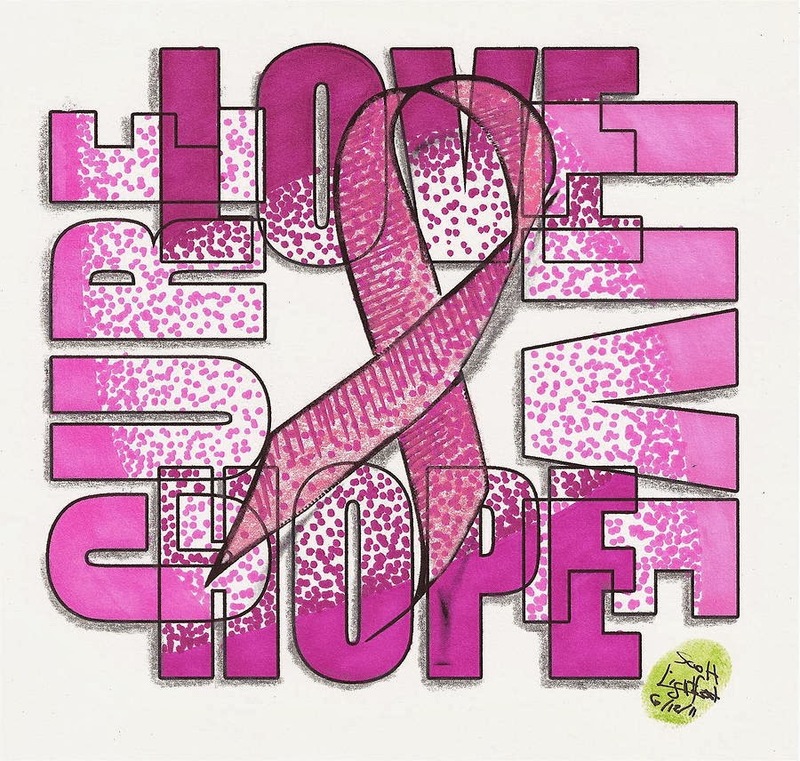 Today I am showing my support to those with cancer and honoring those that did not survive the fight. I have lost a few family members to cancer. It is one of the hardest things to see someone you love stricken with cancer. Especially when it takes them so fast. Today I am wearing purple to show my love and support. I am wearing Zoya Stevie, Monica and an image from BM321. Wonderful manicure to show your love and support for cancer.